Tell us what you love about Hollow Trees! 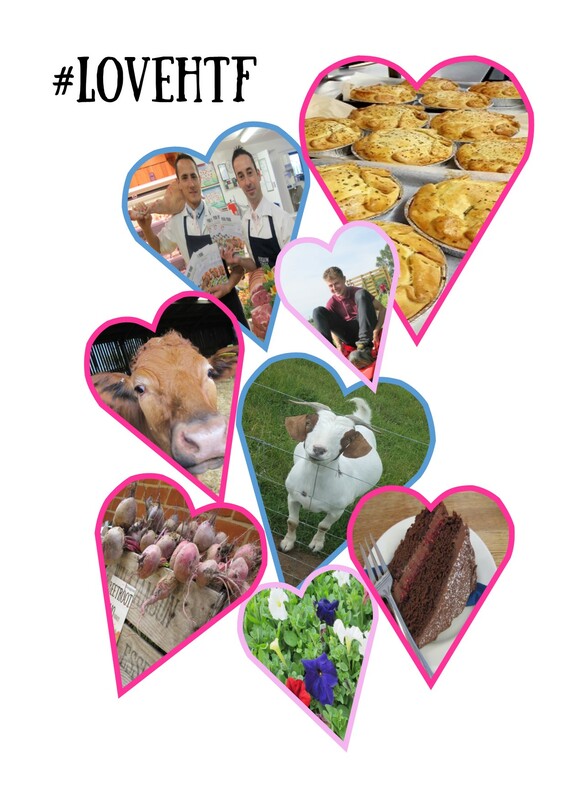 Valentine’s Day is just around the corner and we want to know what it is you love about Hollow Trees Farm. Whether its walking round our Farm Trail, meeting the animals, having lunch in the Café, our home grown veg, the Butchery or our new Plant Centre. 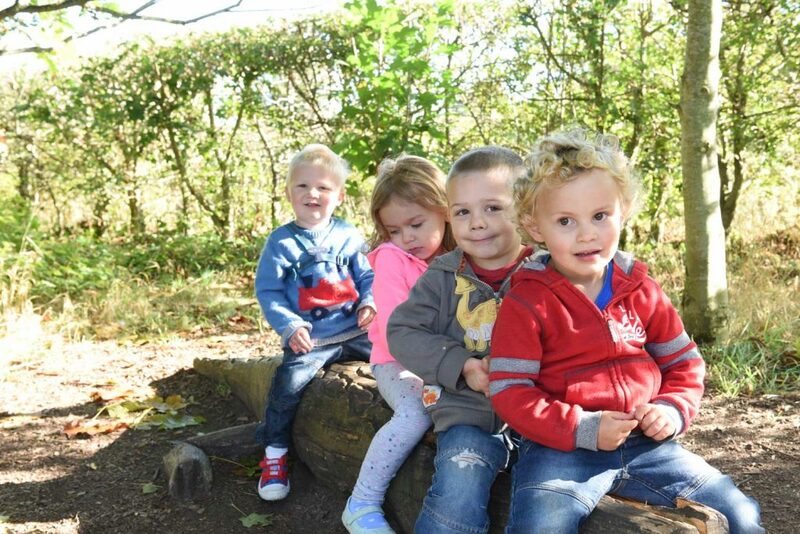 Send us a photo with the caption “I love Hollow Trees because…” and you will be in with a chance to win a £25 Hollow Trees Farm Gift Card which can be spent in any department! Alternatively, you can email us your photos to events@hollowtrees.co.uk . The closing date for entries is Sunday 25th February 2018.